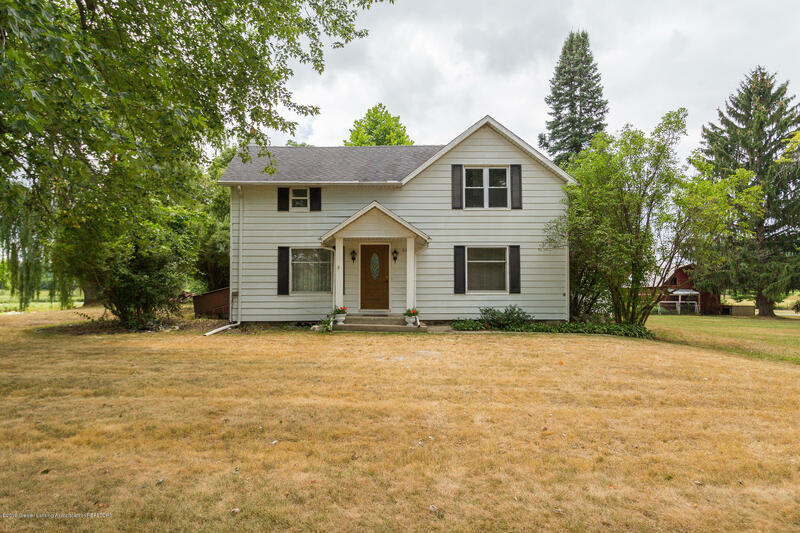 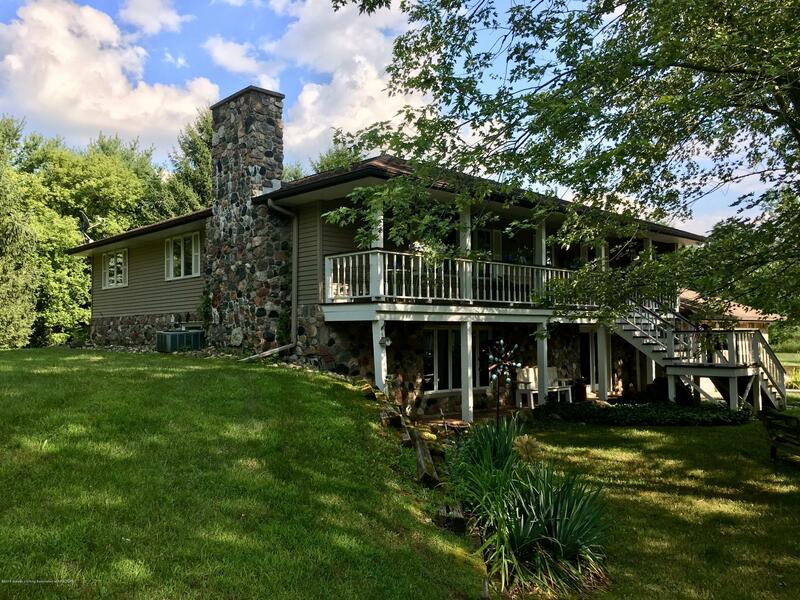 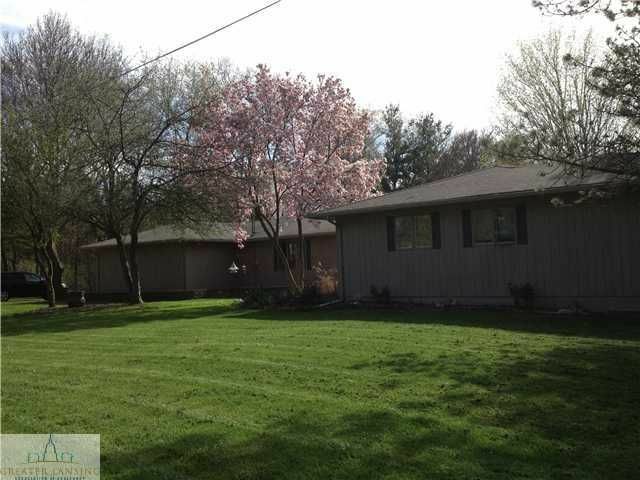 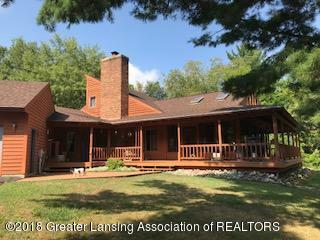 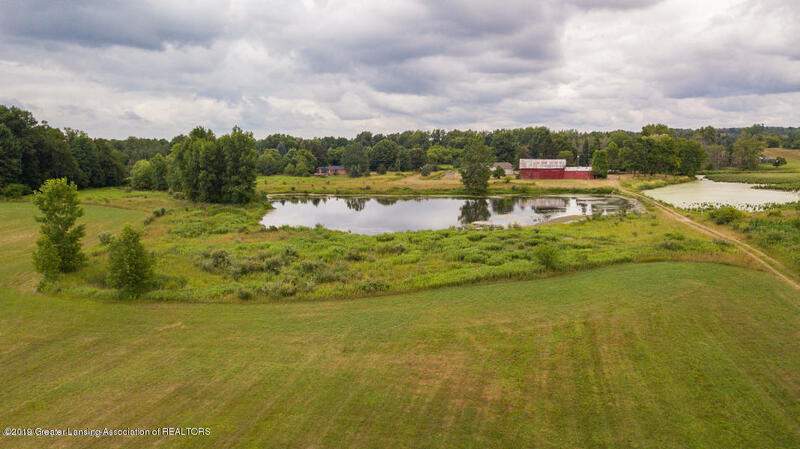 This is an absolutely gorgeous property, a private paradise right here in Haslett, Michigan. 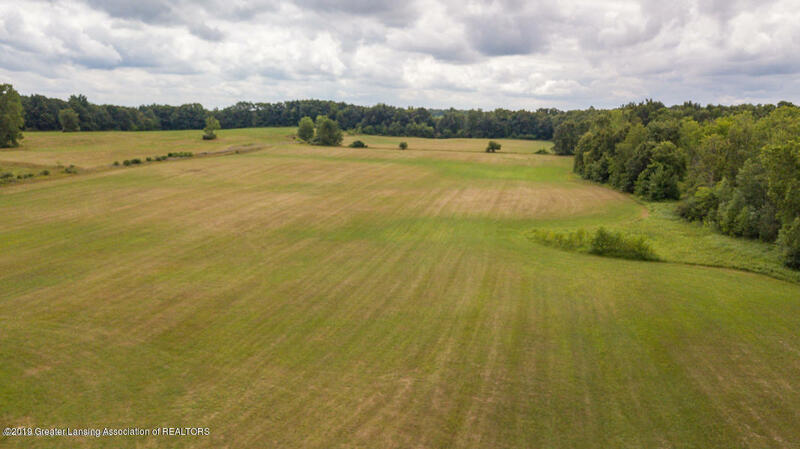 The total acreage will be 74.91+/- acres contingent upon final boundary survey and land division approval. 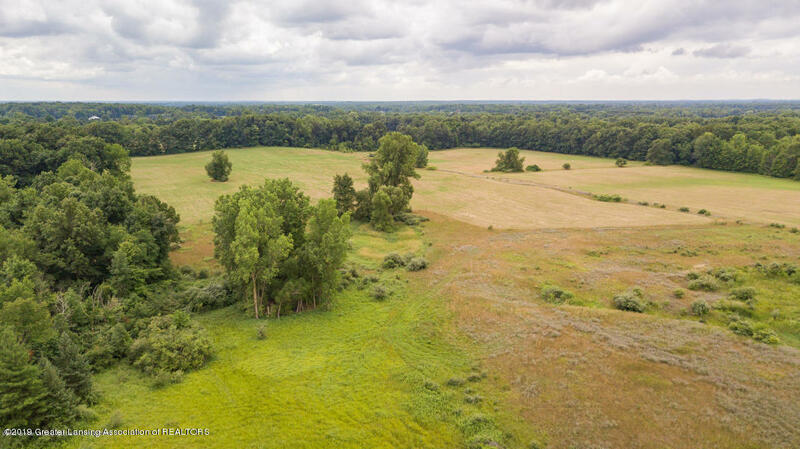 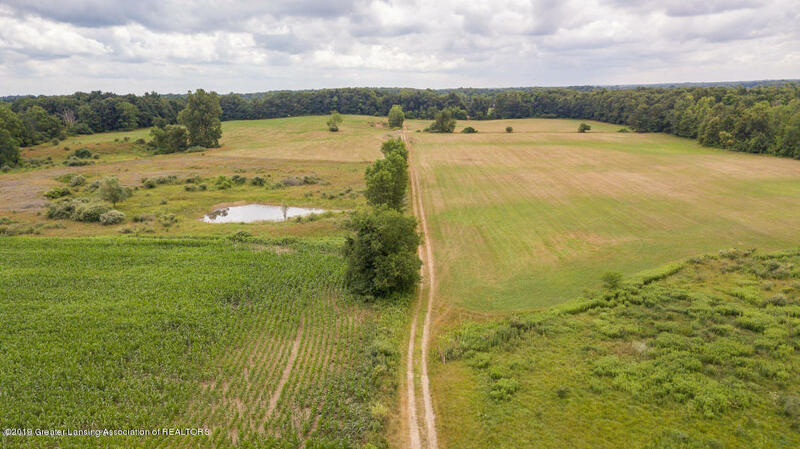 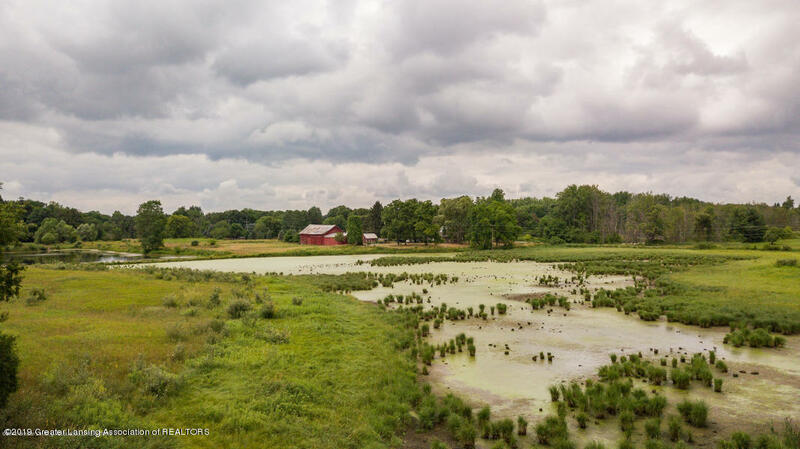 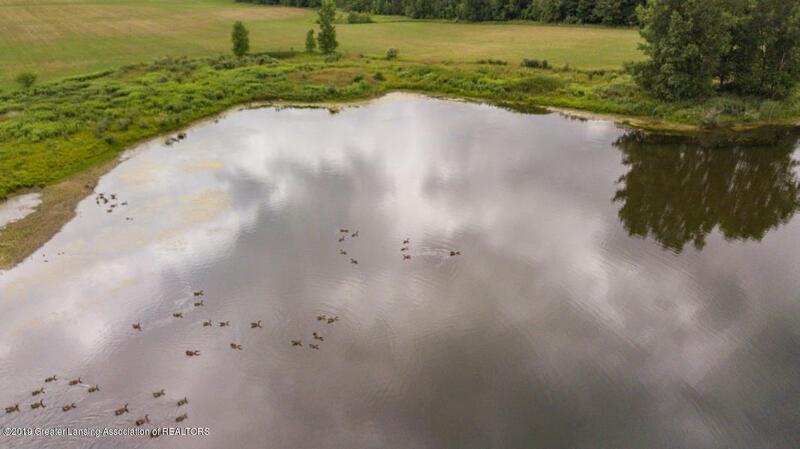 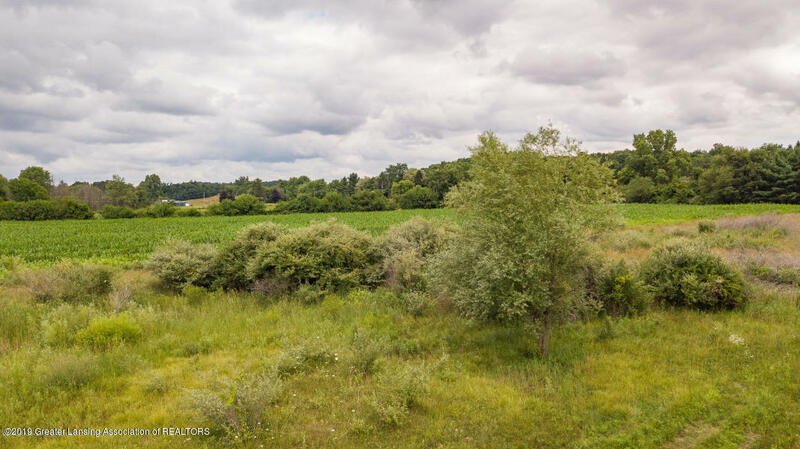 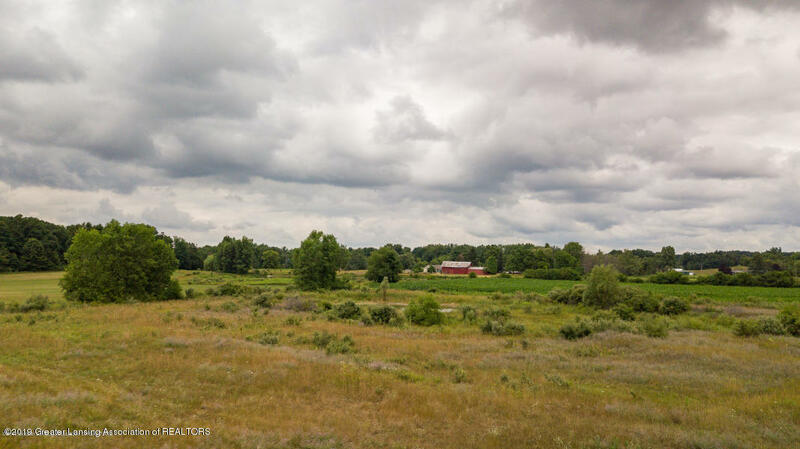 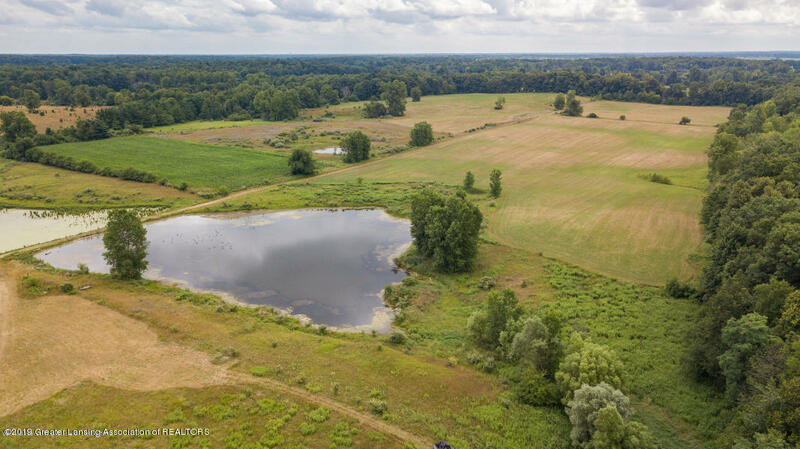 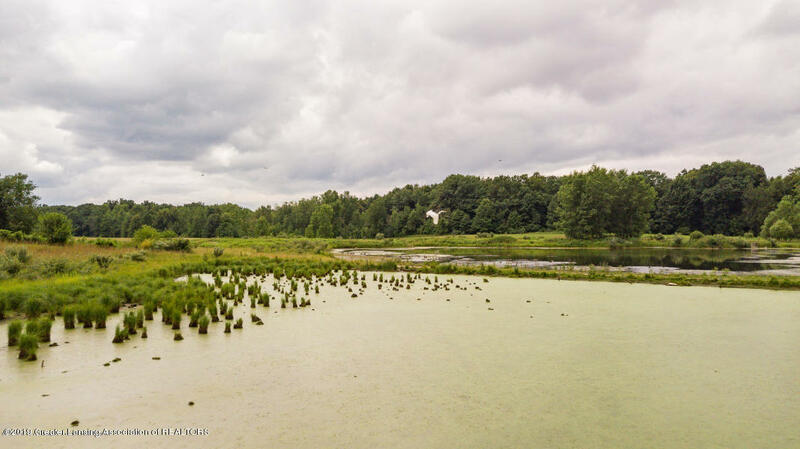 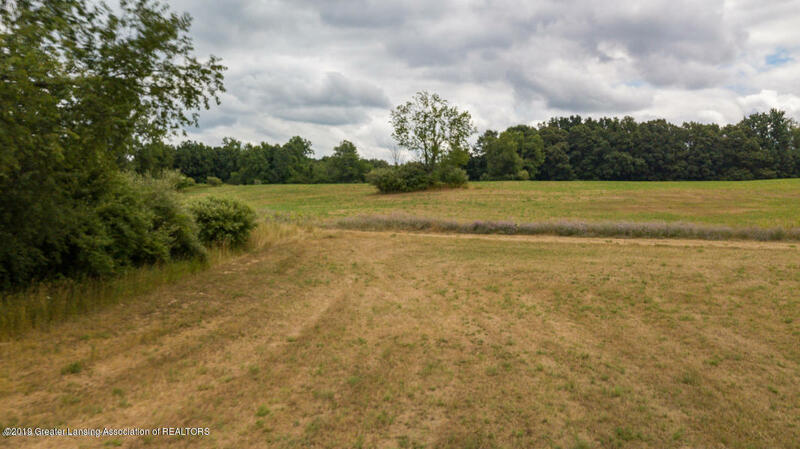 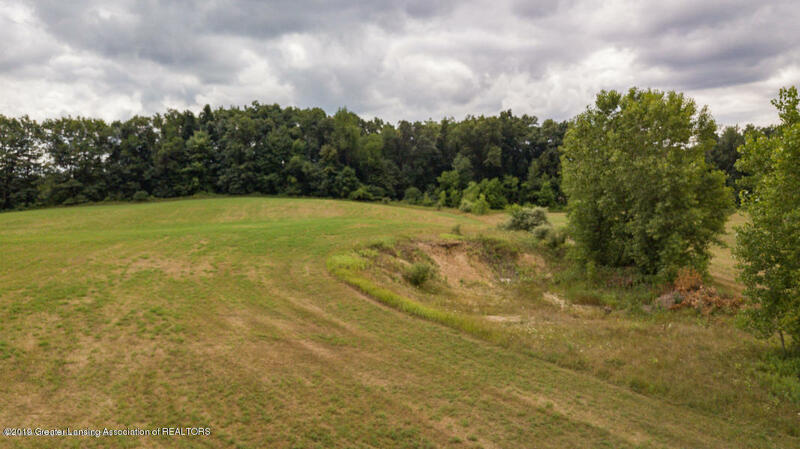 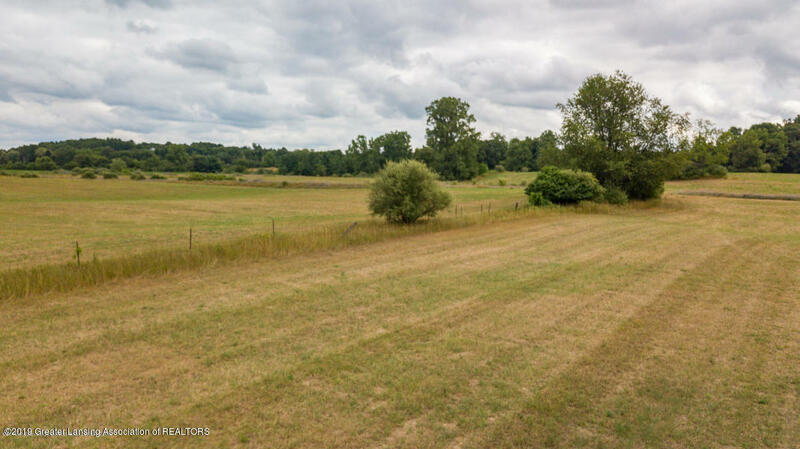 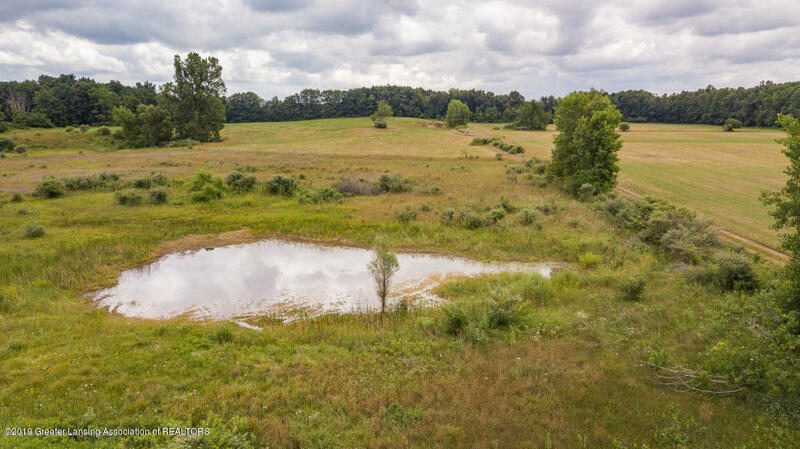 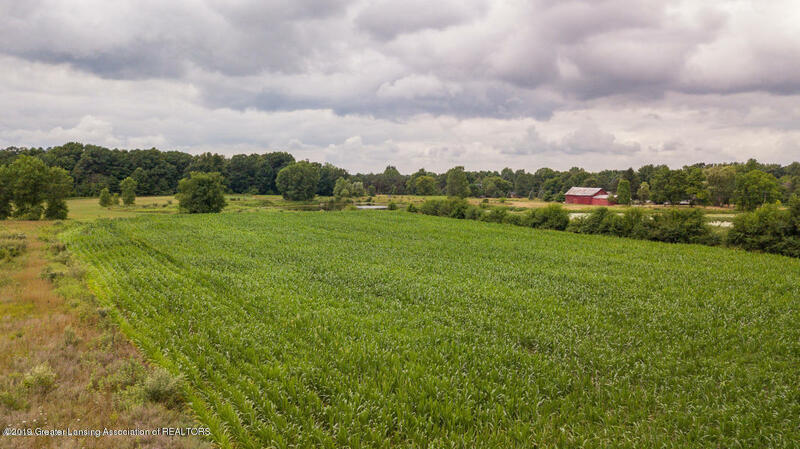 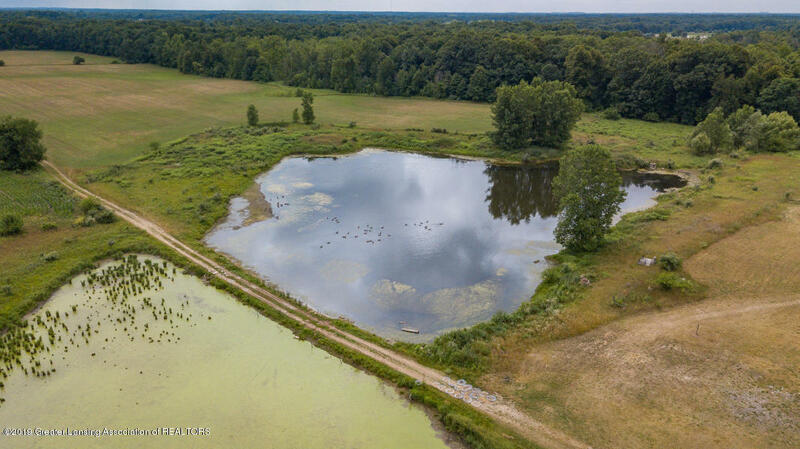 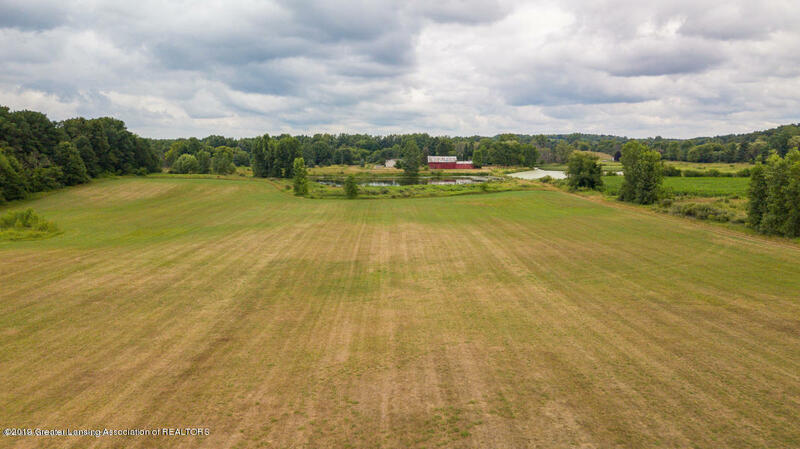 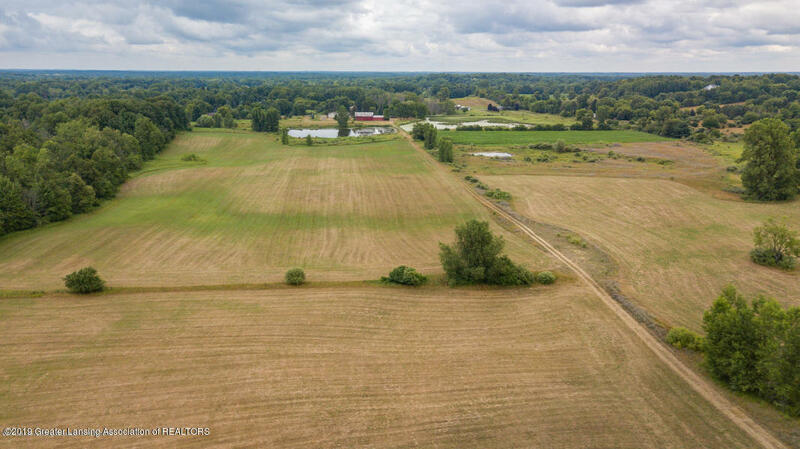 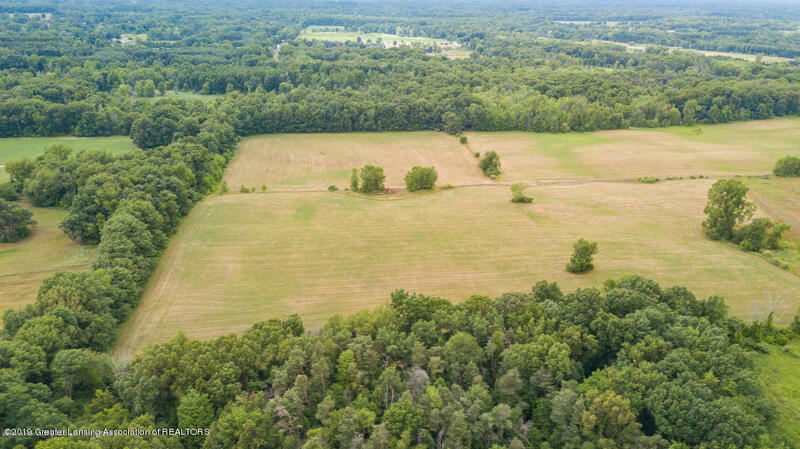 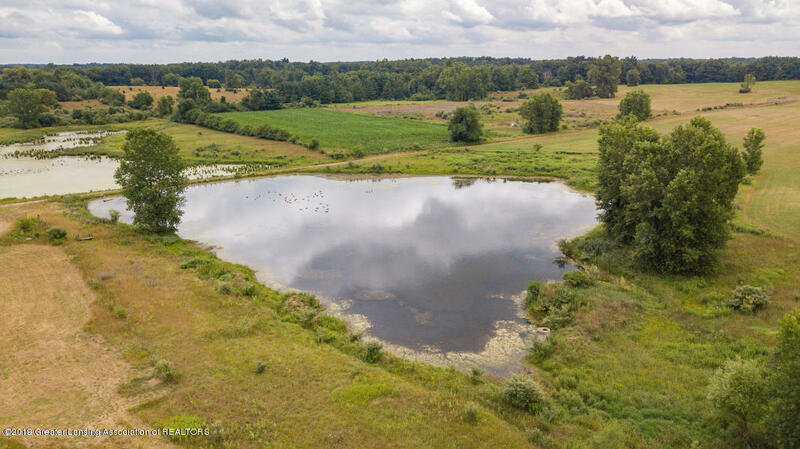 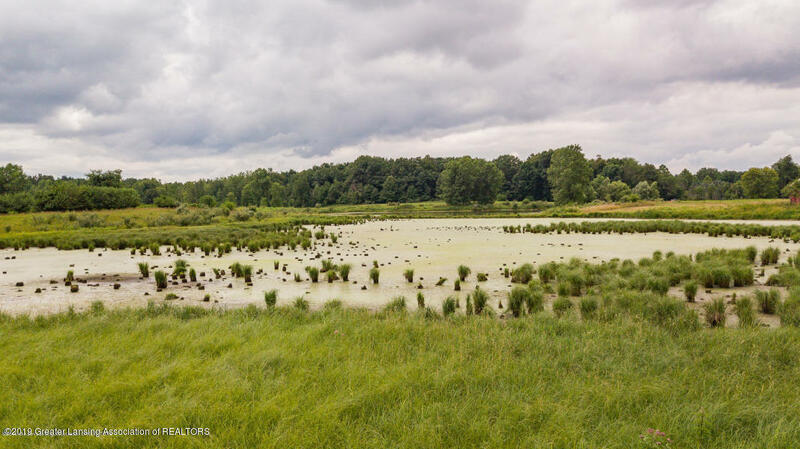 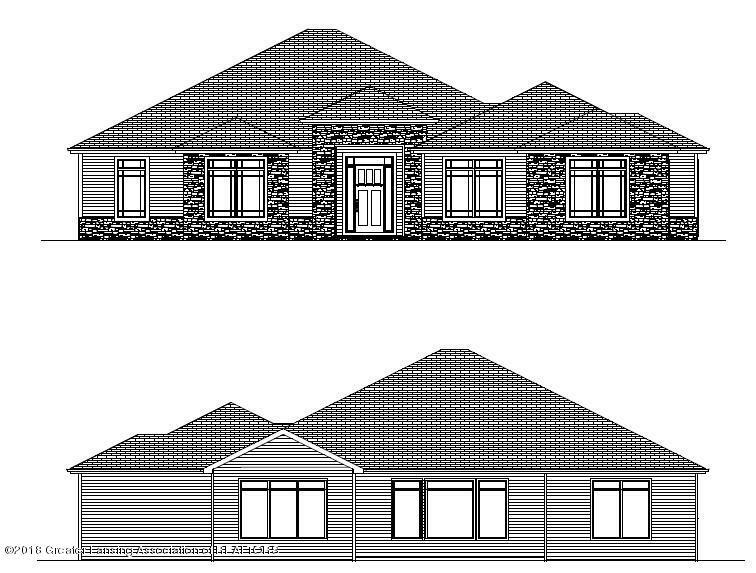 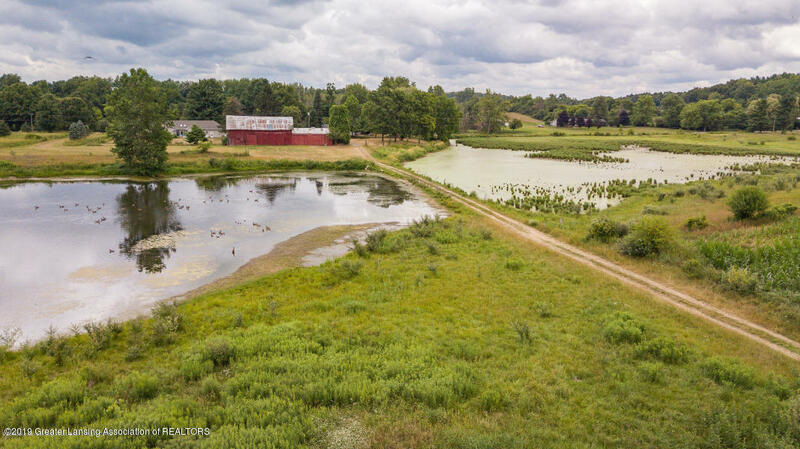 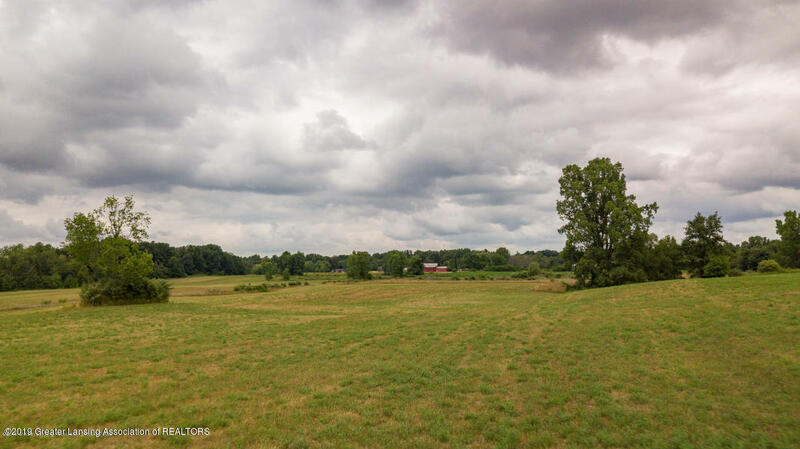 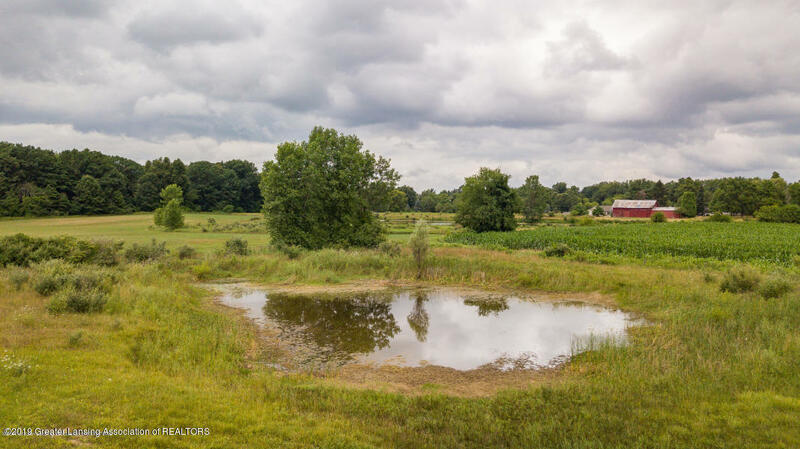 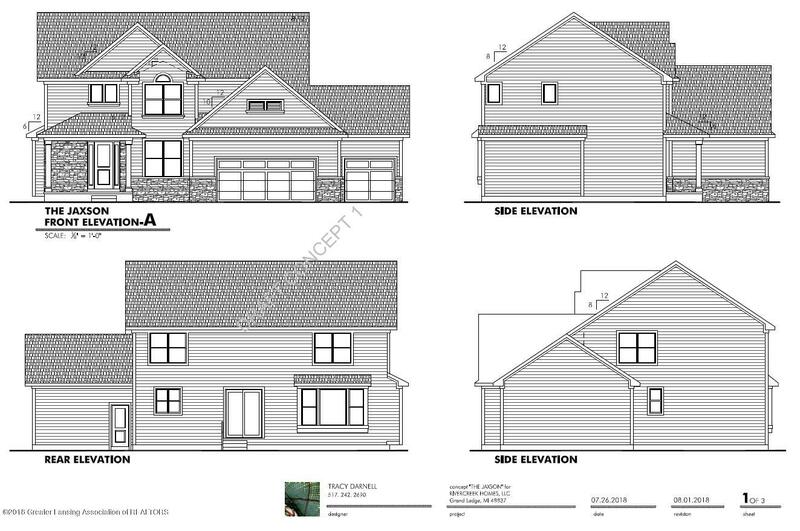 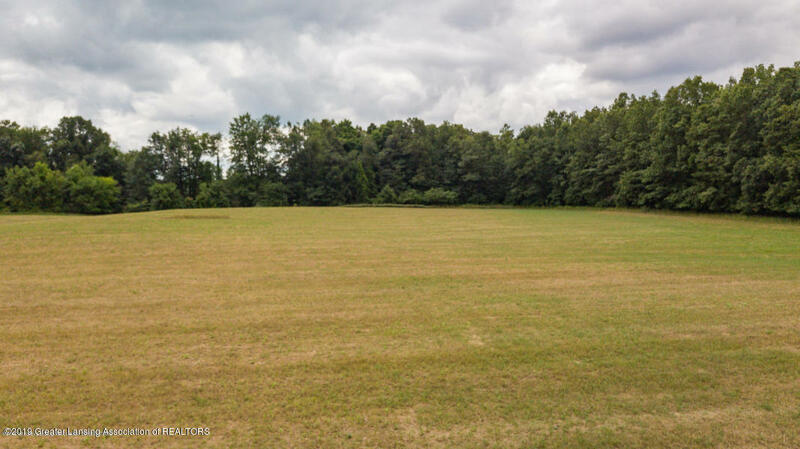 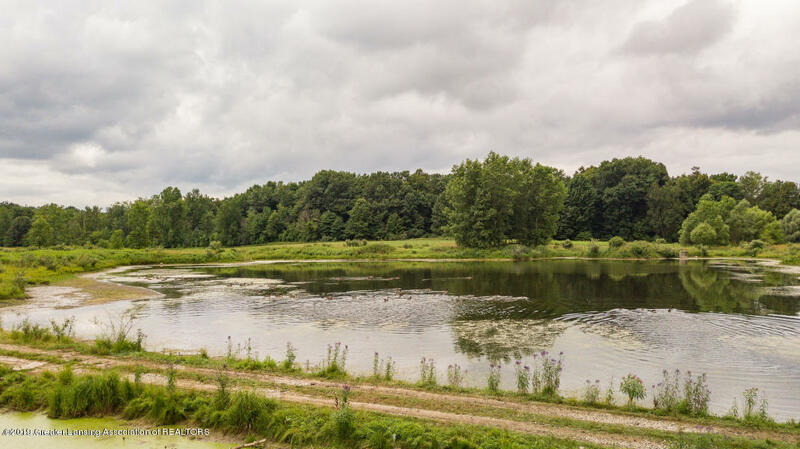 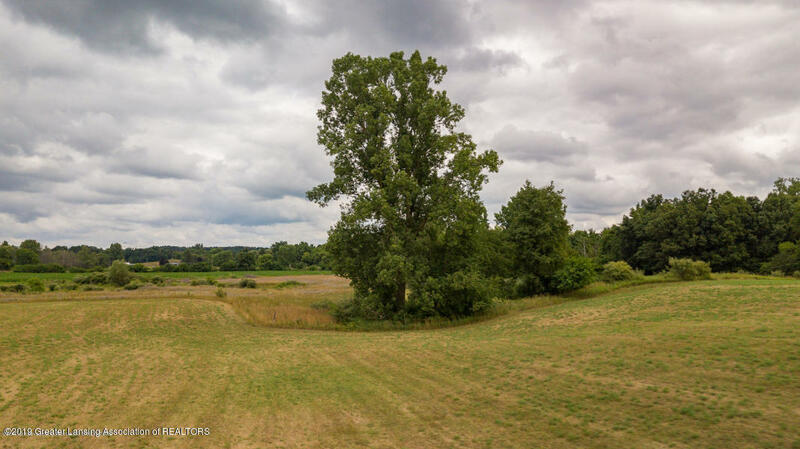 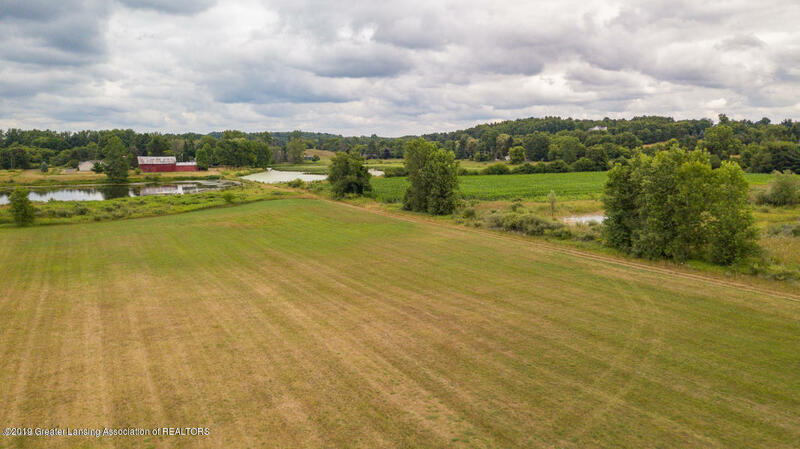 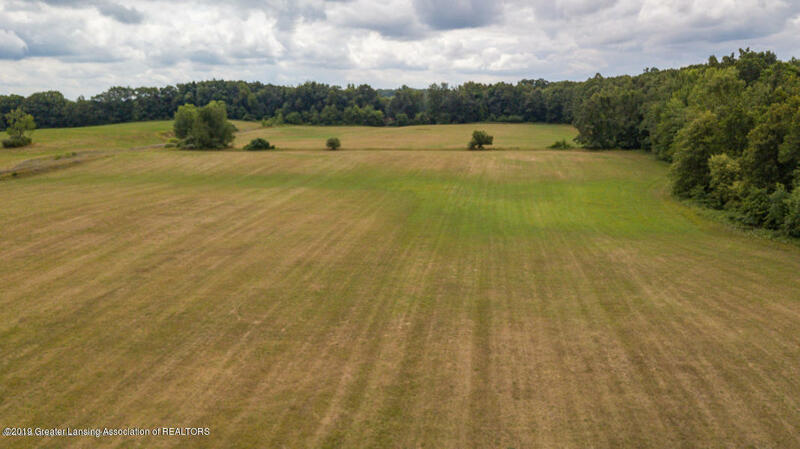 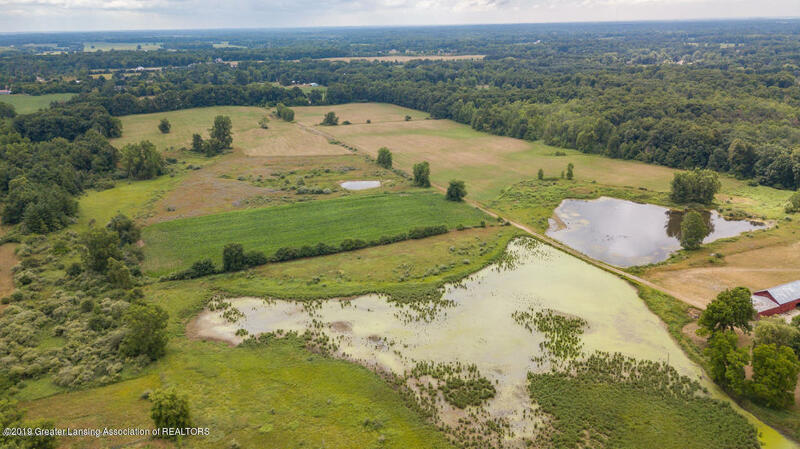 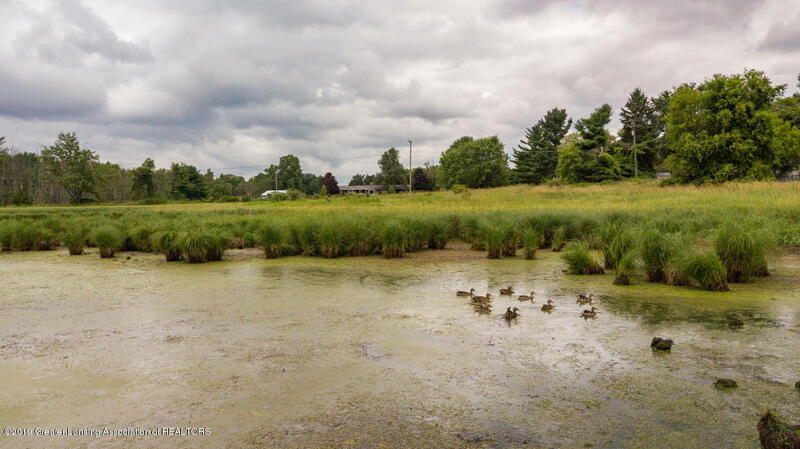 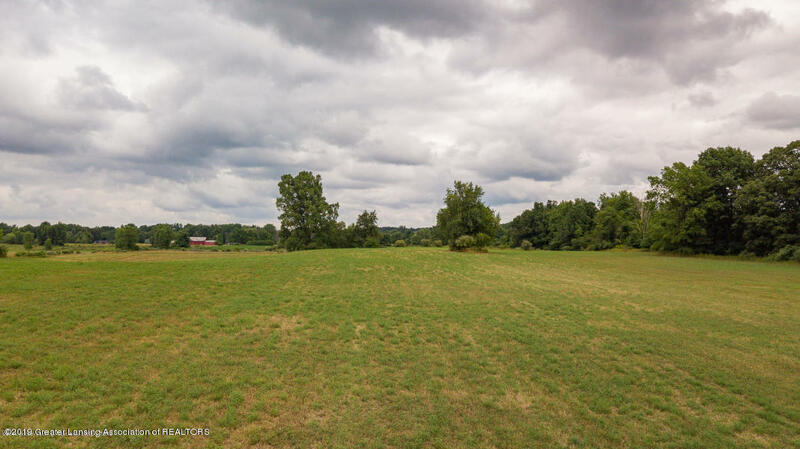 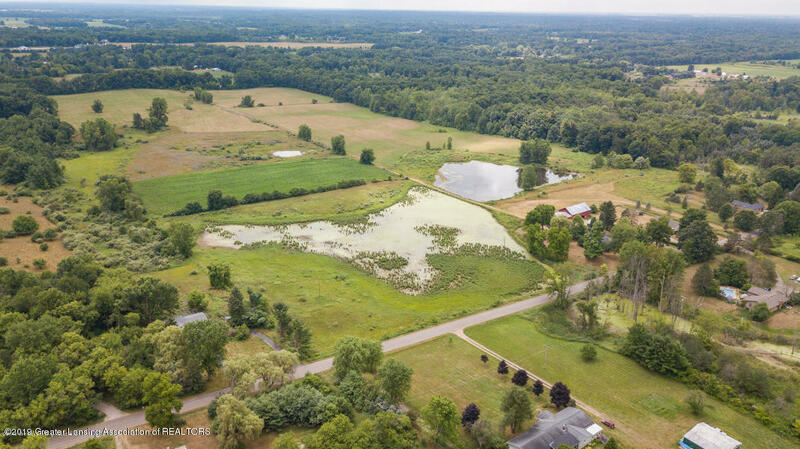 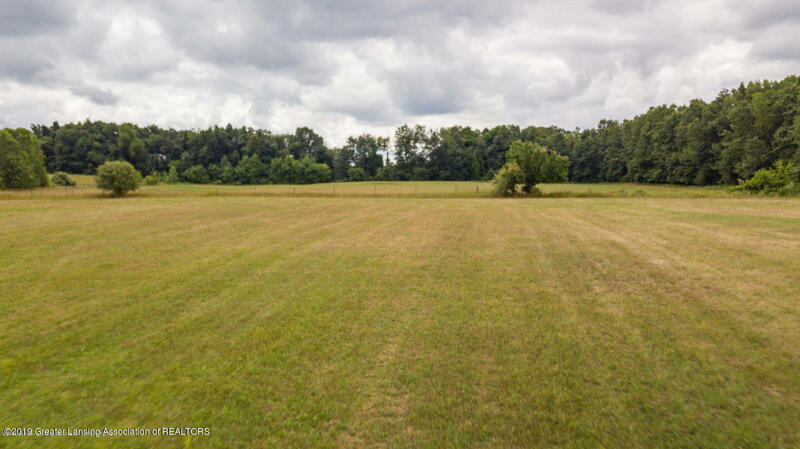 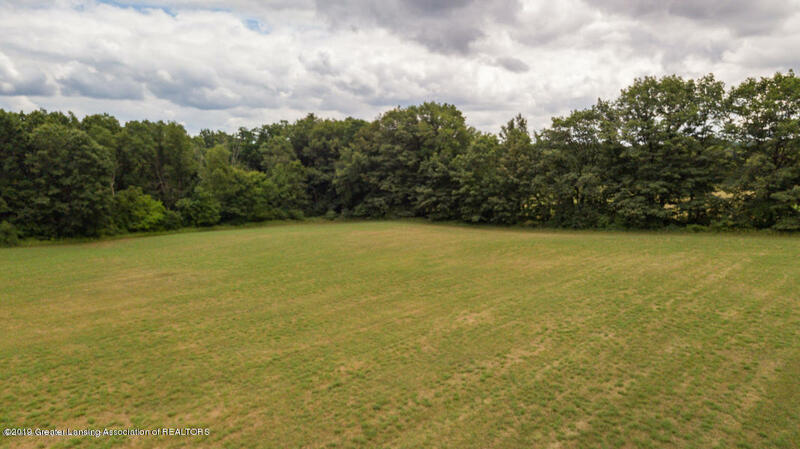 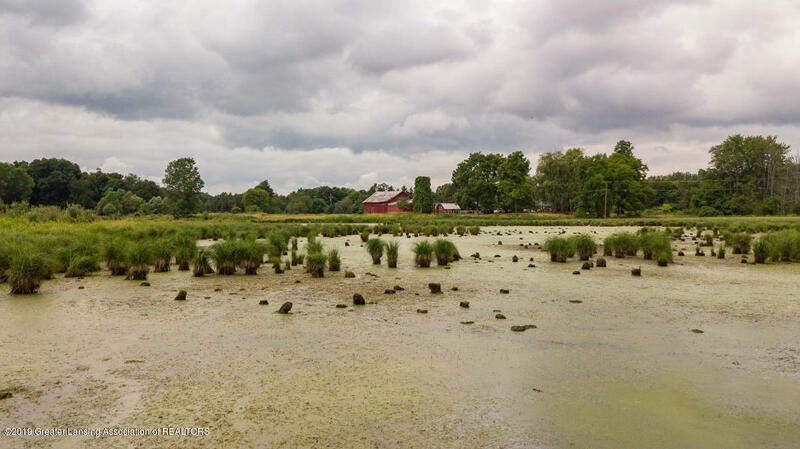 The land has a rolling topography and features a 2-acre pond, a large hay field, a pasture area, a couple of wetland areas and a large hill that overlooks the entire property and would be my choice for a home site. 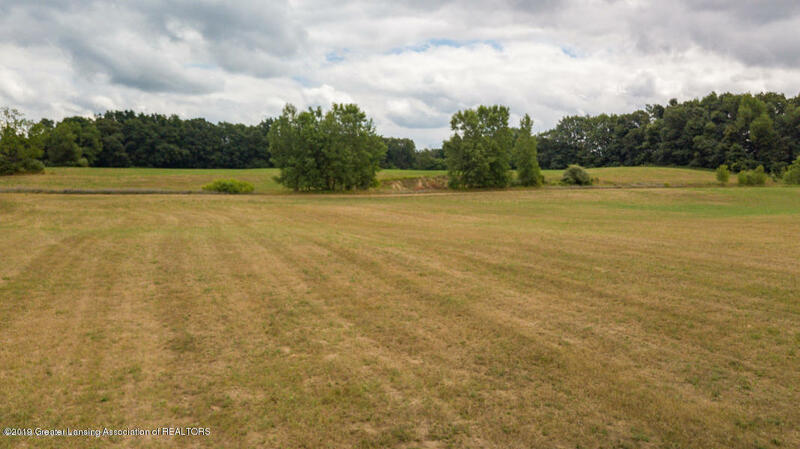 The soils are very sandy on this property and I believe it would be easy to get conve ntional drain field approval in several areas. 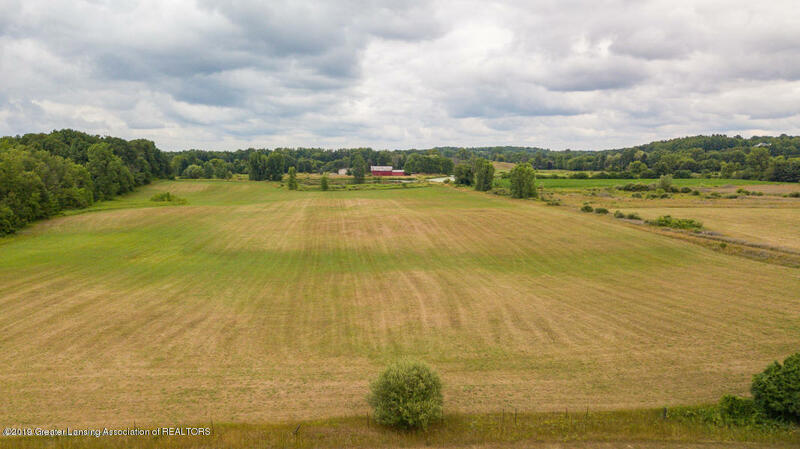 The property is bordered by other large acreage properties, so the look and feel of the surrounding properties should not change much in the future. 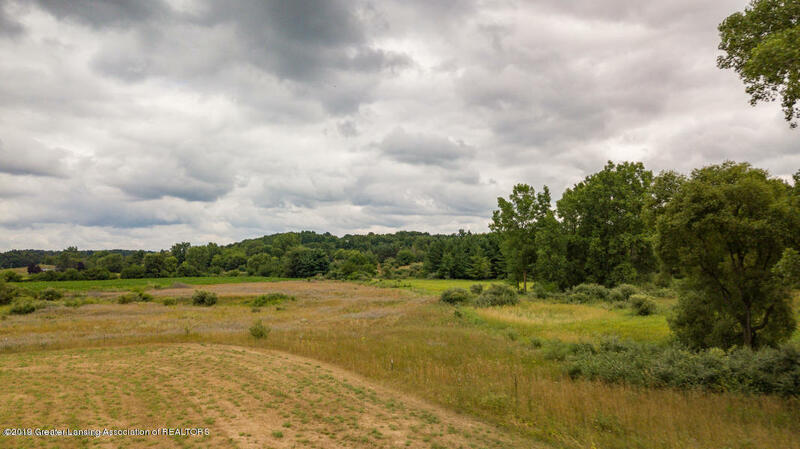 The same beautiful views in place now should be a constant for many years to come. 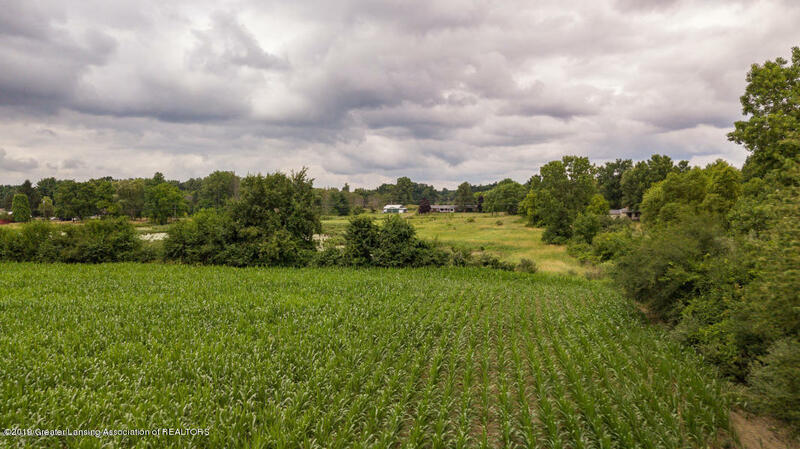 I want to see Vl Barry Rd!